Whether it's a new or used Volvo, our team of Volvo enthusiasts will help you find exactly what you're looking for. We have an extensive inventory of new 2019 Volvo Cars and SUV's with good gas mileage for you to choose from and test drive. 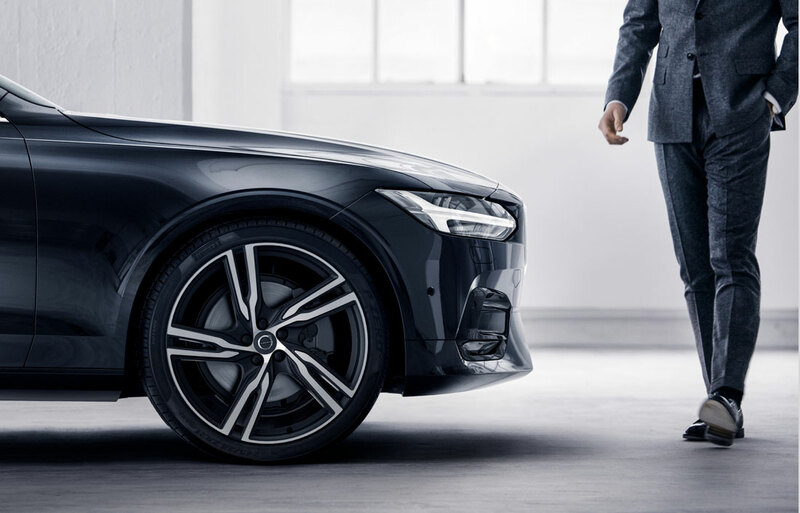 Looking to upgrade to a new 2019 Volvo like the S60 or S90 Sedan? 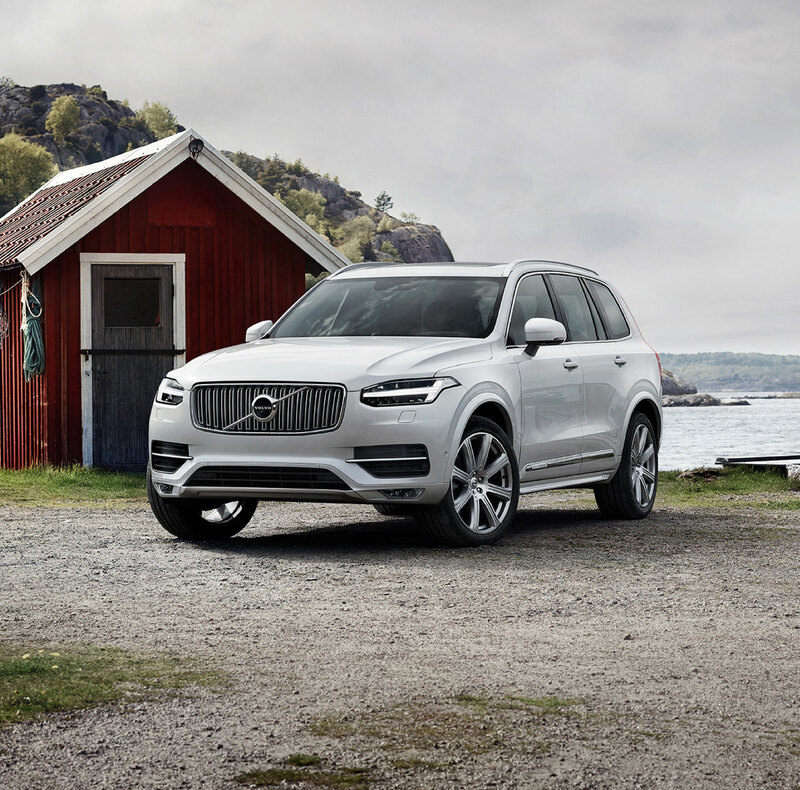 Maybe you're looking for something a little larger from our line-up of Volvo Wagons and Cross Country models, or our award-winning Volvo SUV's such as the XC60 and XC90. Regardless, Volvo has the right vehicle for you and we invite you to visit our West Chester Volvo showroom to take a test drive today. Volvo Cars Cincinnati North also has an extensive inventory of well-maintained used cars showcased at our West Chester showroom. These include Volvo models, as well as those made by other automakers. If you find it here, you know it's been meticulously inspected and reconditioned to our highest standards. Our professional team of car loan and lease specialists are here to insure you get the best possible financing rates available. We'll review all your auto lease and financing options with you to find the right plan for you. 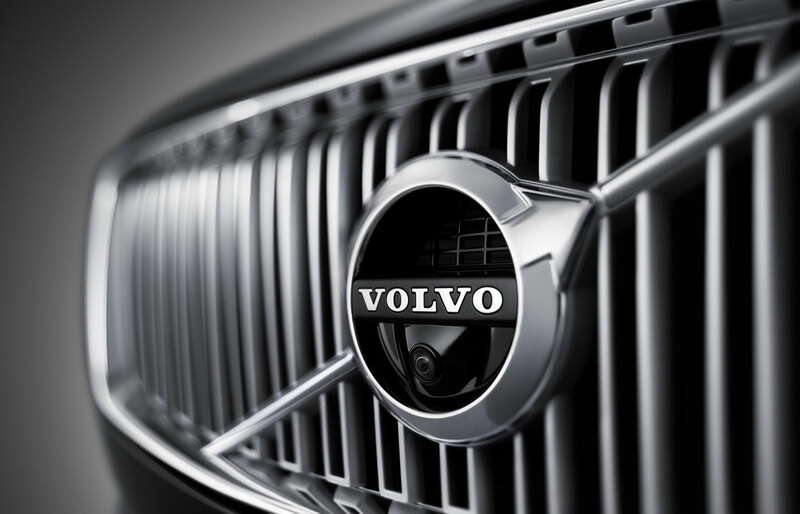 We want to make your dream of Volvo ownership a reality, and an easy process throughout. Check out this month's Lease Specials. If you bought a vehicle from us a day ago, a month, a year, or longer, you're still a member of the family. Whether it's a quick tune-up, a recall, or the need for a more immediate fix, Volvo Cars Cincinnati North service center is open during normal business hours for your convenience. Once you've scheduled an appointment online, over the phone, or in person, our automotive enthusiasts will take on nearly any job, big or small. We invite you to visit us at 5890 Muhlhauser Road, West Chester, OH to experience the superior service we provide here at Volvo Cars Cincinnati North. Serving: West Chester OH, Fairfield OH, Hamilton OH, and Mason, OH.